Ever wonder about the origins of music? Well, wonder no more! 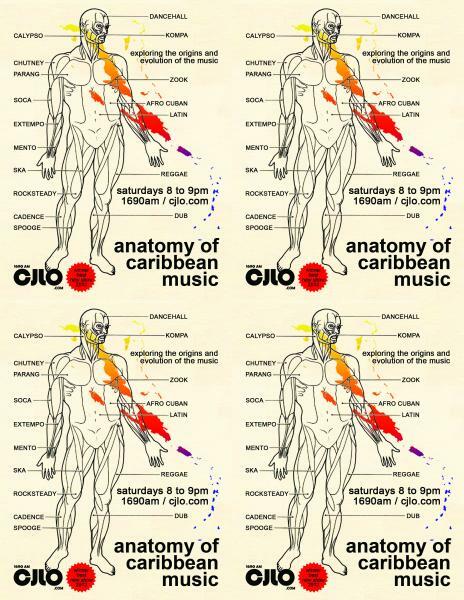 Anatomy of Caribbean Music Examines the origins and evolution of Caribbean Music including calypso, reggae, kompa and their relationship to Africian and Latin American music. There are also interviews with well-known Montréal musicians. And the music is wicked!